Finding people that get us can be difficult sometimes. The Instructor and student relationship is no different; some students need an Instructor who possesses certain personality traits and an experience level that complements the students learning style. 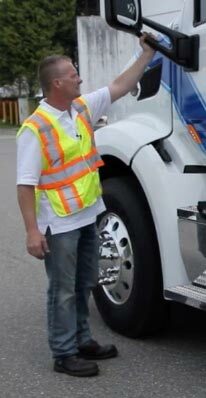 Learning how to choose an Instructor can be pivotal in your success in driver training. In this post we'll describe the ideals that can help students successfully choose the right Instructor. Road signs are everywhere! In fact we’re often bombarded with so many different signs we tend to become numb to them. How is your road sign knowledge? Do you know the 3 ways to identify signs? 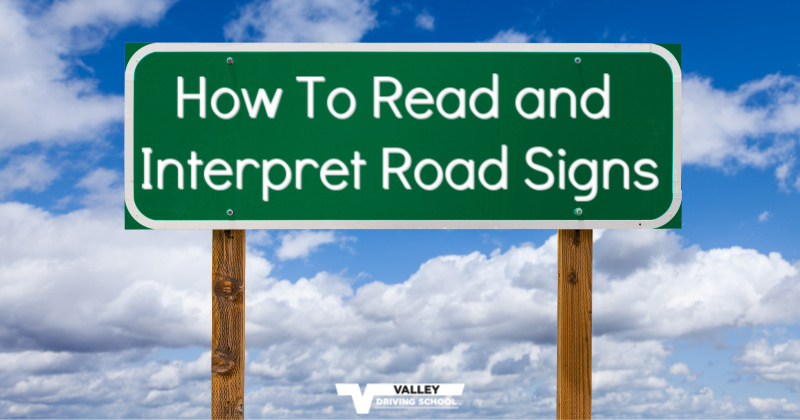 In this post, we’ll outline the 3 ways we can read and interpret our road signs and how to identify some of the more unique road signs in British Columbia. 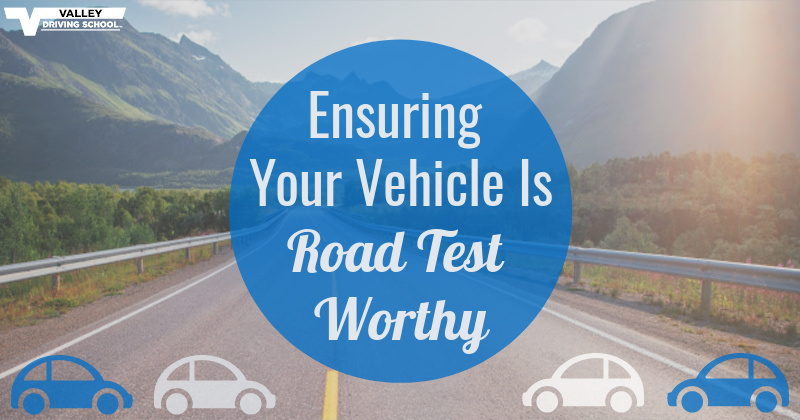 There are many advantages to being a safe driver for a trucking or transportation company. 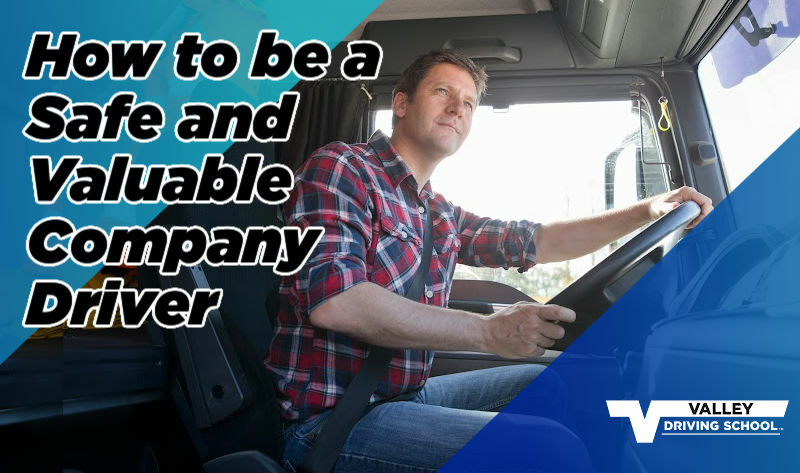 As a driver employed by a trucking company, drivers can leave work at the workplace, and there is little commitment to the start-up costs associated with being an own owner/operator. 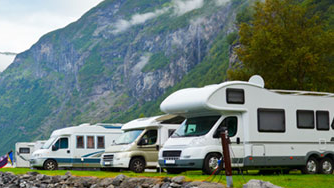 You get all the access to the open road you could desire, while avoiding the expenses associated with running a business.